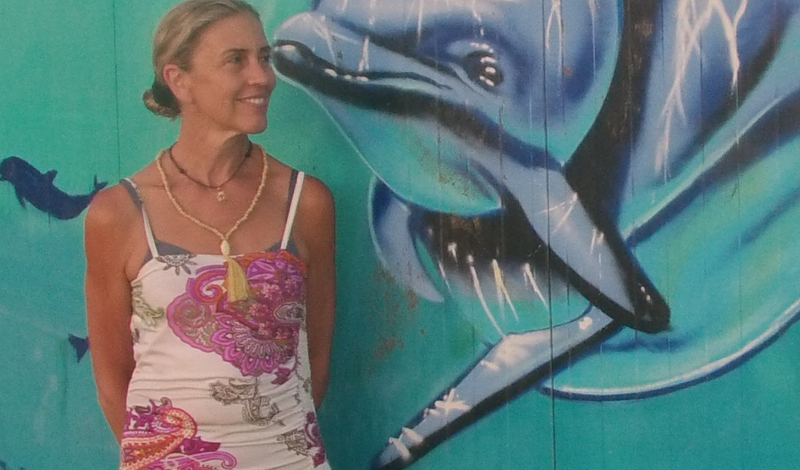 We are delighted to invite you to an exceptional Ashtanga Yoga Retreat with Mariela Cruz – near Velez-Malaga, Cajiz. 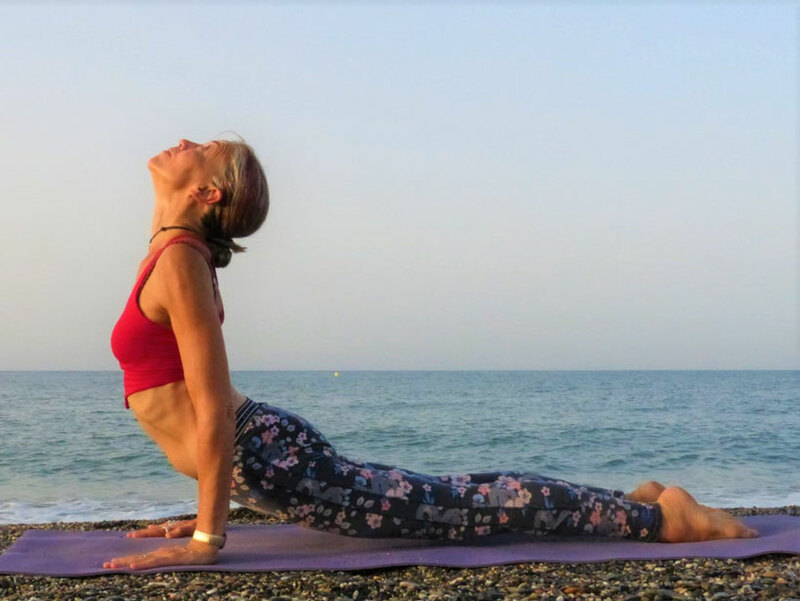 Mariela is starting her European tour of the project Ashtangini in Malaga and continues teaching at our new mysoreshala@costadelsol! 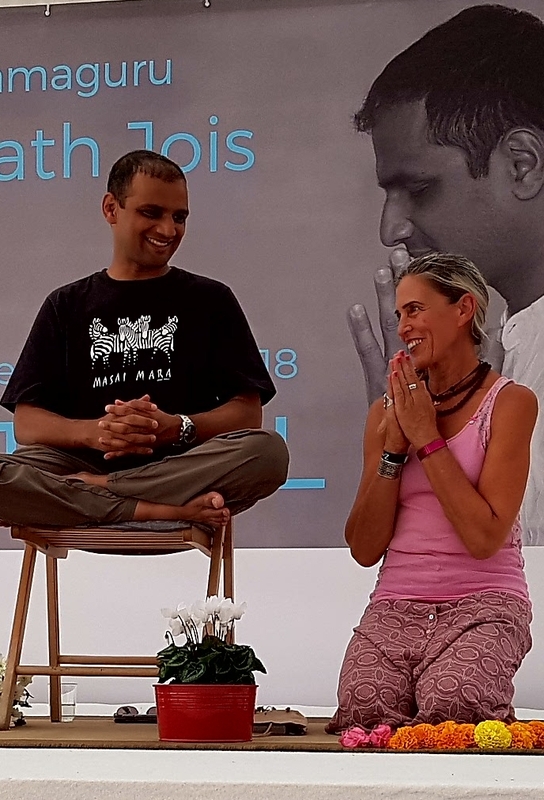 A week of intense Ashtangayoga, guided by Marielas attentive and motivating presence, will bring your practice on a deeper level, and opens your heart for “The dance of Vinyasa”. Talks and Satsangs on yoga-philosophy will shed light on how this knowledge may help us to transform our lifes to more awareness and peace within. Experience the joy and depth of a dedicated Yoga practice, and be inspired of an Ashtangini who loves and lives the yogaway. Porfavor clic aquí para toda la información en españolPlease klick on the flyer below, to open all infos in english! Workshop speech is in english with spanish translation! El discurso del taller es en inglés con traducción al español! 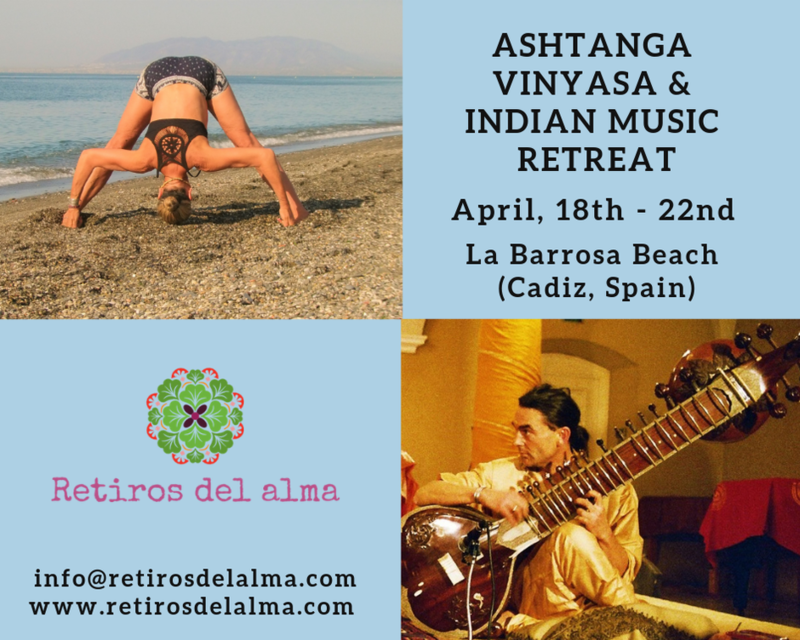 We invite you happily to our 5 days ASHTANGA YOGA RETREAT with RETIROS DEL ALMA! * all about the activities which you may join around the Retreat! Ashtanga Yoga Practice in a wonderful place & setting! 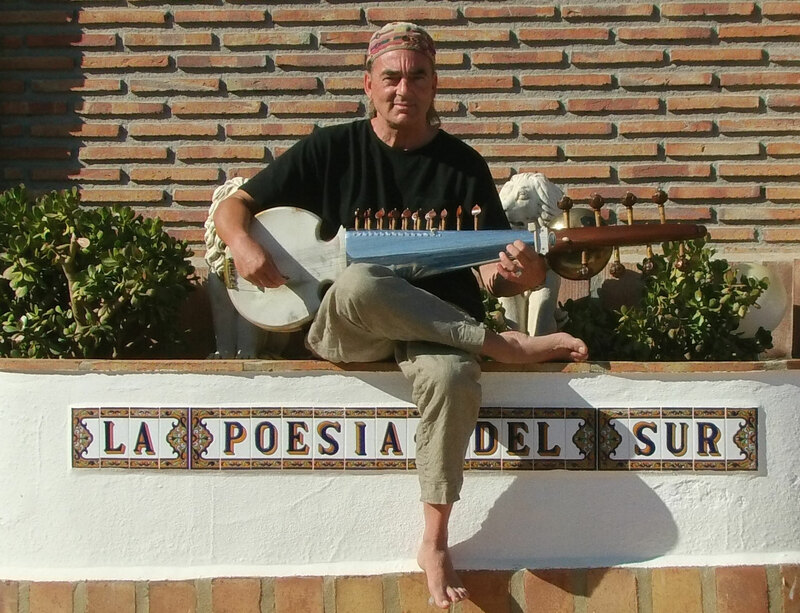 !Celebrate the Sylvester / New Years Eve in the lightful Andalucia! 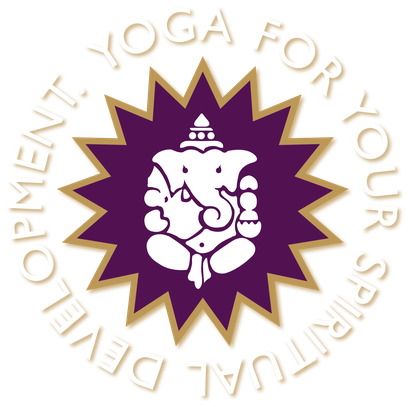 Daily Ashtanga Yoga Morning-Practice, LED and MYSORE CLASSES with Live-Music by GOVINDA. 2-3 Asana & Pranayama Sessions following the teachings of Sri Sribhashyam, the youngest sun of T. Krishnamacharya. 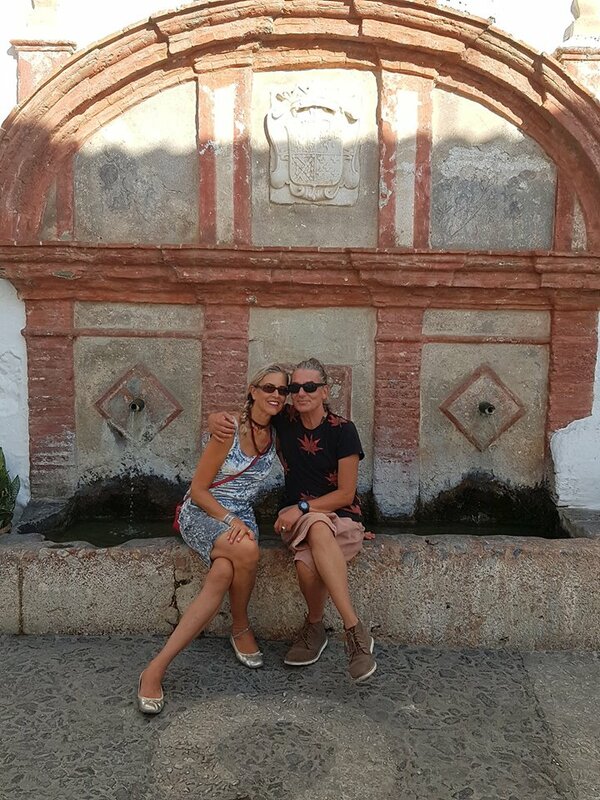 From NOVEMBER 2018 to the end of MARCH 2019 we will be staying in La Herradura, 70 km east of Malaga. In this time we welcome you for a individual stay and Yoga-Programm or regular open Mysore Morning Practice. We will organize a nice stay for you in the surrounded area of the beautiful Marina del Este! Choose your dates and length of stay individually! More info coming soon / Mehr Info in Bälde! Der Zeitraum und das Yoga-Programm ist individuell & flexibel buchbar! More info & pics of the area acoming soon / Mehr Info in Bälde! - see here the beautiful paradise where you could stay! einem paradisischen Ort in Andalusien nur 6 km vom Meer! All levels are warmly welcome! Finde hier detaillierte Infos und das Anmeldeformular. Für all Deine weiteren Fragen, Hilfe für die Flugbuchung etc. helfen wir Dir gerne! Workshop-speech is german and englisch, depending on the participants.